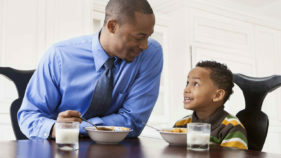 Did you know that most major airlines do not allow its pilots and co-pilots eat the same food? Well, here are other interesting facts about airplanes you probably didn’t know of. English is the official language for international flights as all commercial pilots and flight controllers are required to speak English on international flights. 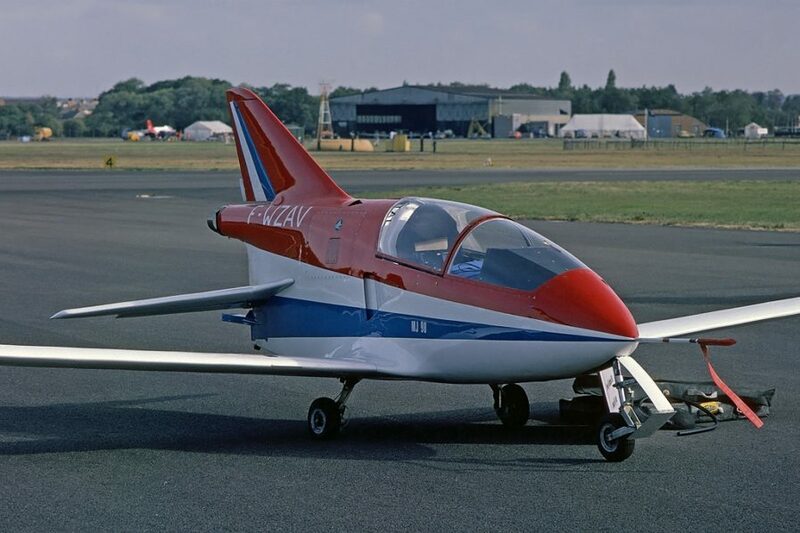 The world’s smallest jet is the BD-5 Micro, with a 14–21 feet wingspan and just 358 pounds of weight. The amount of oxygen in an airplane’s emergency oxygen masks only lasts for about 15 minutes. Research has shown that 80% of plane crashes happen in the first 3 minutes after takeoff and the final 8 minutes before landing. As a safety procedure when a plane needs to make an emergency landing, the pilot can decide to dump fuel from its wings to keep the plane from experiencing overweight landing. 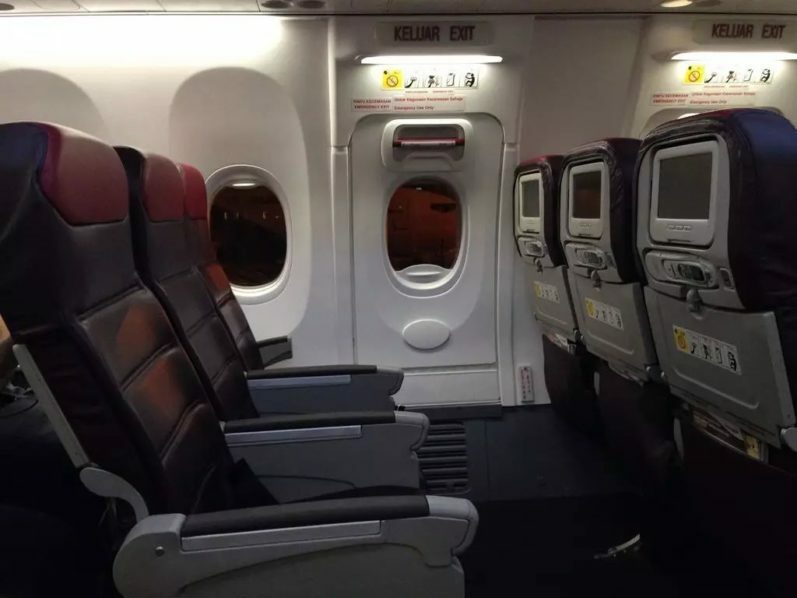 Studies show that people who sit farther than 5 rows away from an exit have a lesser probability to exit an airplane during an emergency. According to Popular Mechanics, sitting at the tail of an airplane increases the chance of accident survival by 40%. The same technology that is used to filter air in hospitals is used on airplanes so while the tray table may harbor germs, the air is still clean. Contrary to popular thinking, plane exhausts kills more people than actual plane crashes as nearly 10,000 people are killed annually by toxic pollutants from airplanes.